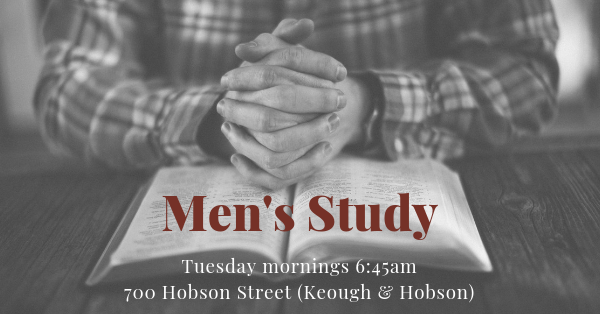 Men’s Study (& breakfast!) is on Tuesday mornings 6:45am in the Fellowship Hall 700 Hobson (corner of Keough & Hobson). Sermon Application. 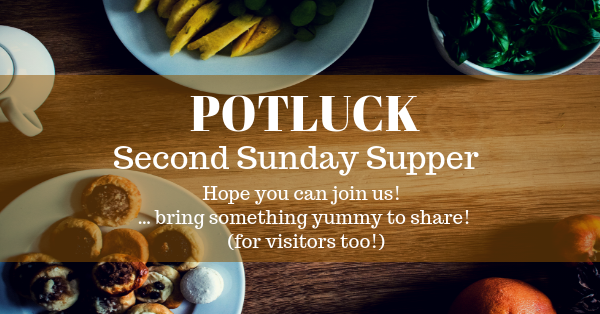 Contact Pastor Kelly for more information. Click here to listen to the latest sermon. BCCC Membership Class… What do we Believe? Want to become a member? 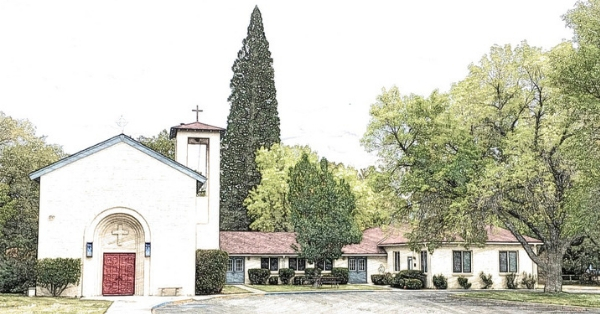 Want to learn more about the Evangelical Free Church and what we believe? Want to see our Statement of Faith? Click Here. Want to see our church constitution? Click Here. Our men would like to help out people in our church body by assisting with jobs like winterizing homes, stacking wood, minor handyman stuff…Talk to Jeremy Plum for more information.